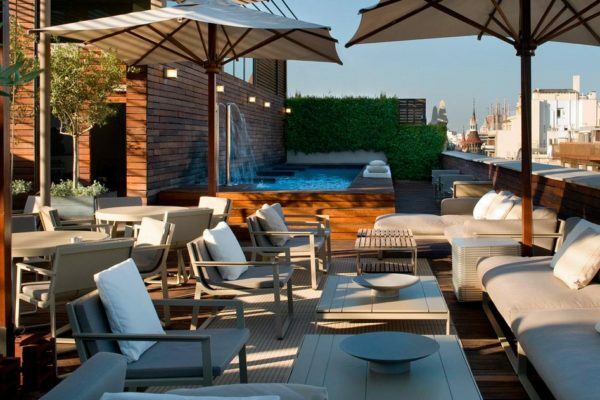 In sunny Barcelona do not want to spend time indoors, much nicer to gather with friends and relax in the fresh air, open terraces. 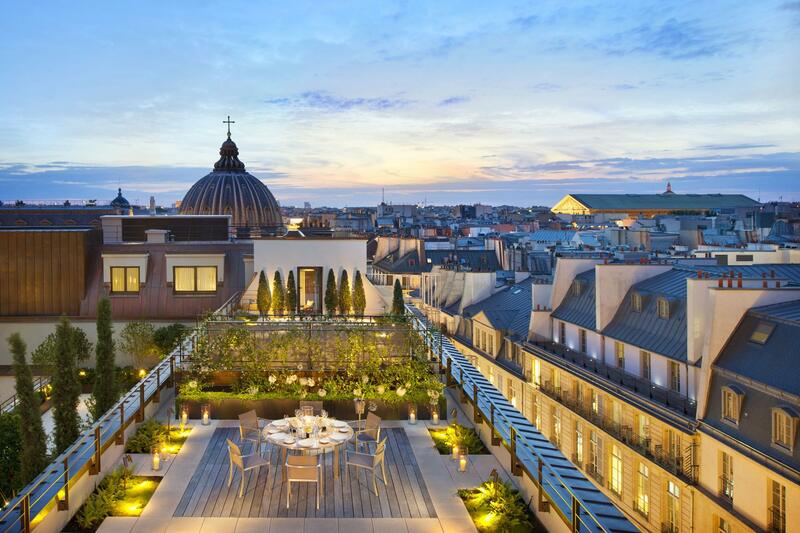 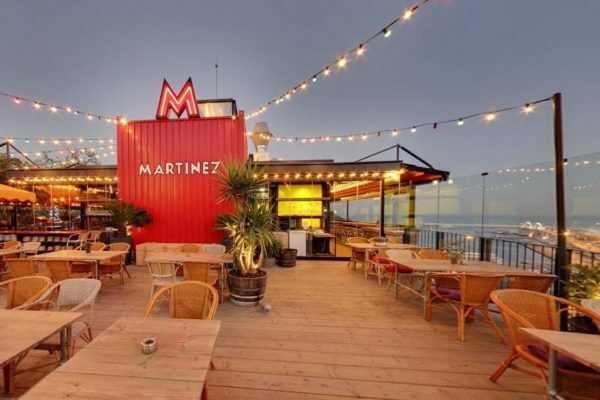 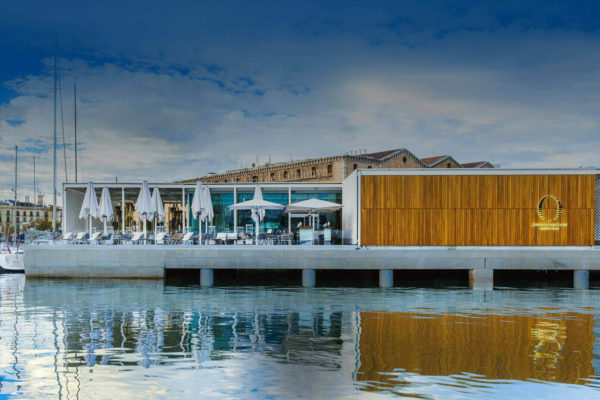 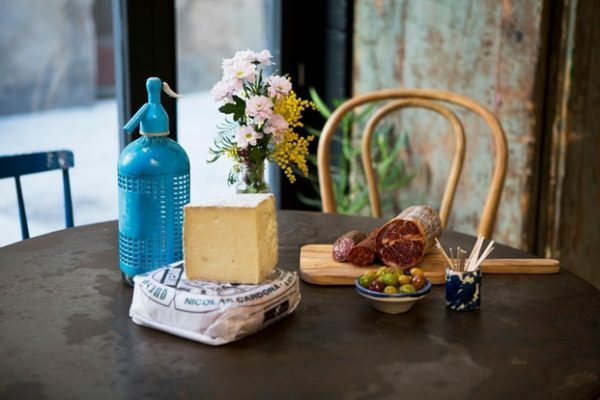 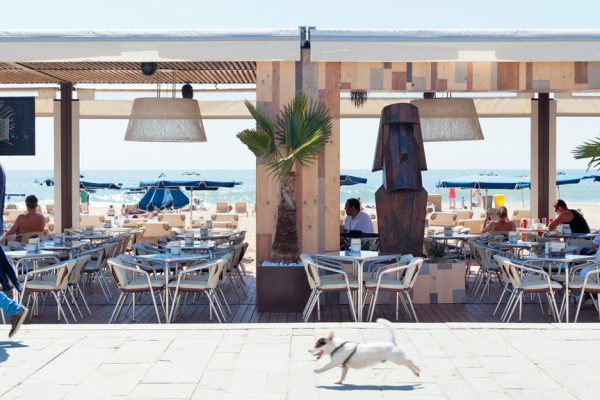 It is not only outdoor seating at the entrance to restaurants and cafes, but also space on the rooftop with stunning views of the city and the sea. 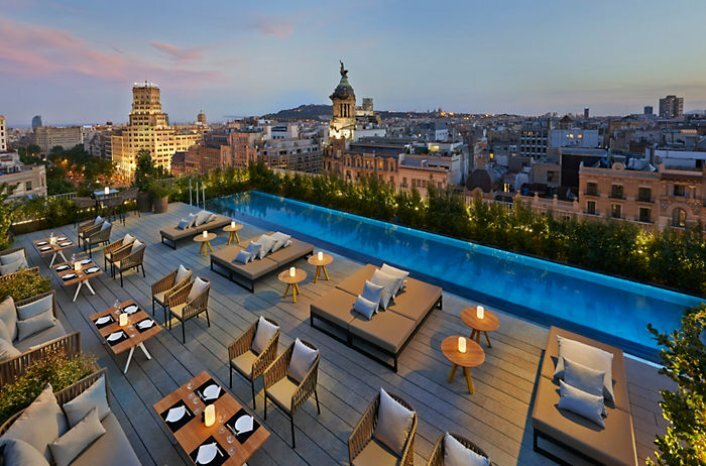 Barcelona terraces are for all tastes, relax and give some peace, others offer dancing and unrestrained merriment, The third approach gourmets and connoisseurs professionally mixed cocktails. 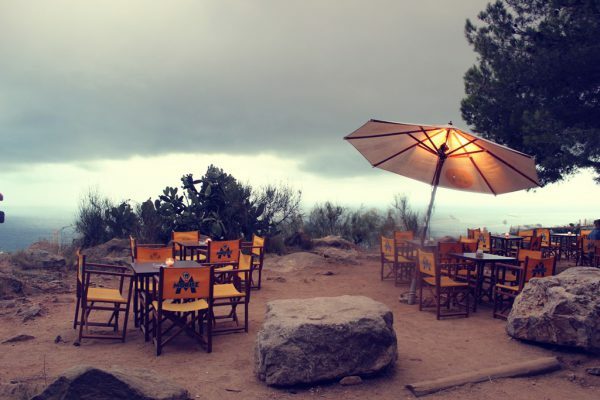 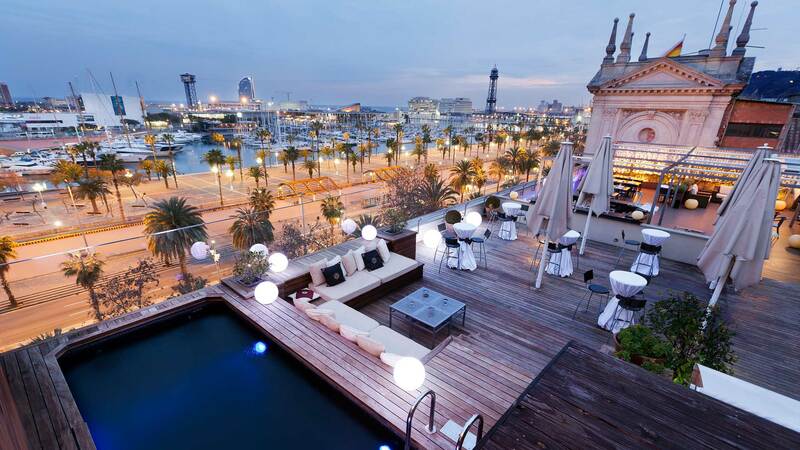 Typically, summer terraces are open from April to November, but some are open all year round. 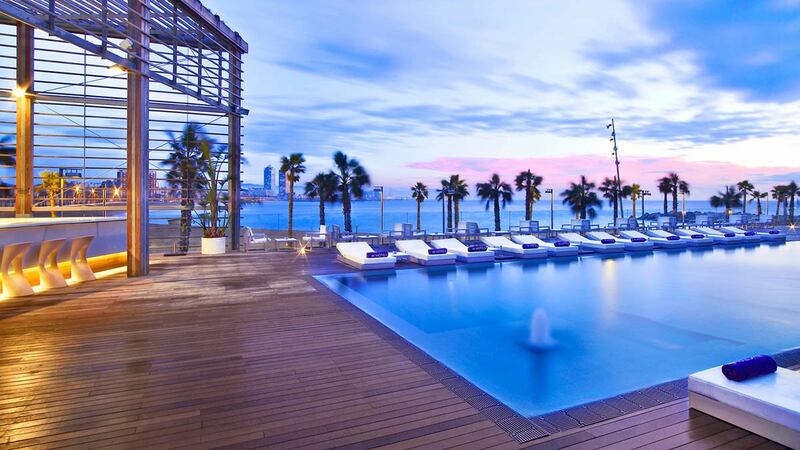 Often they live music or DJs play. 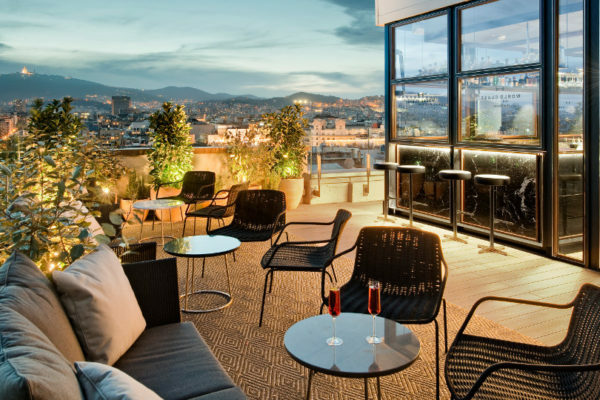 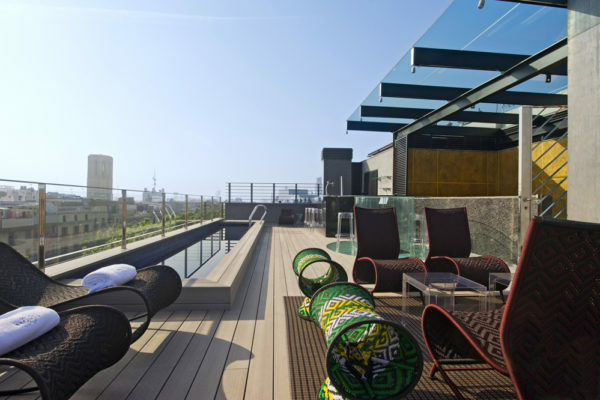 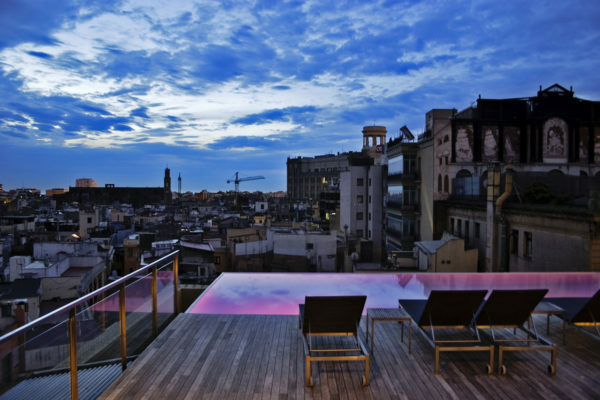 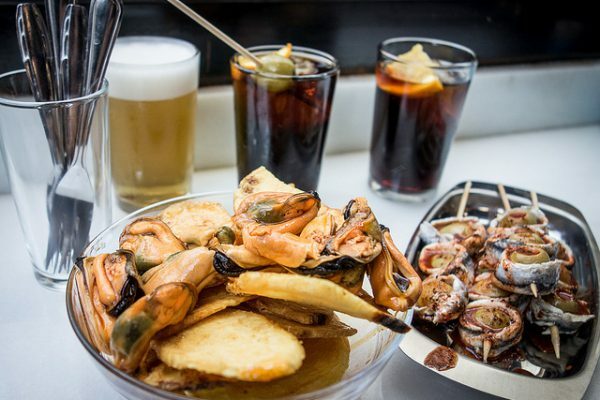 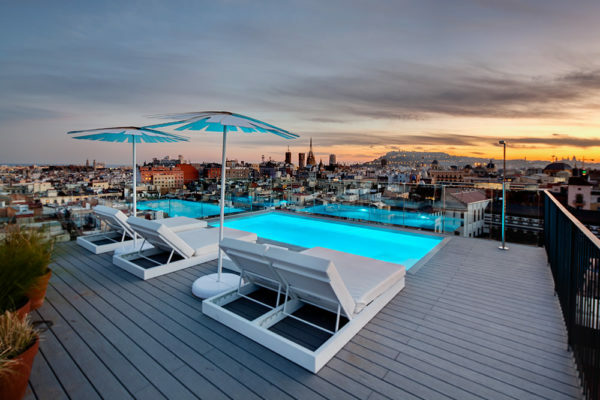 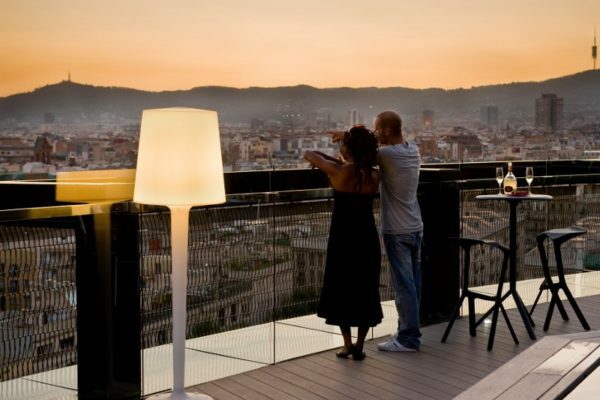 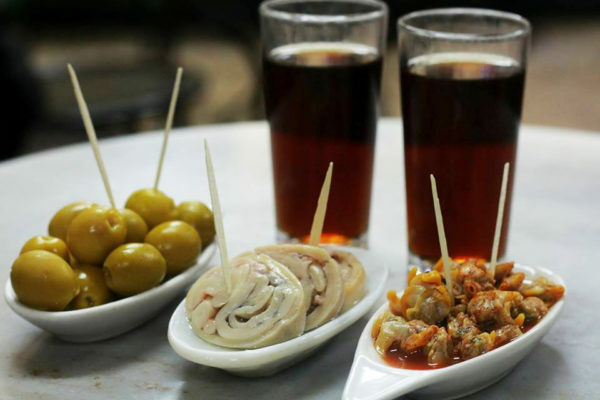 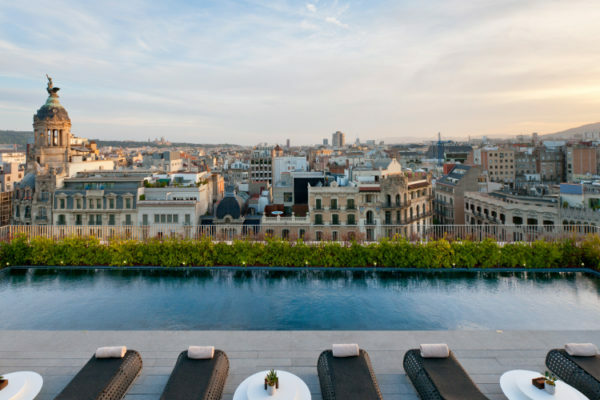 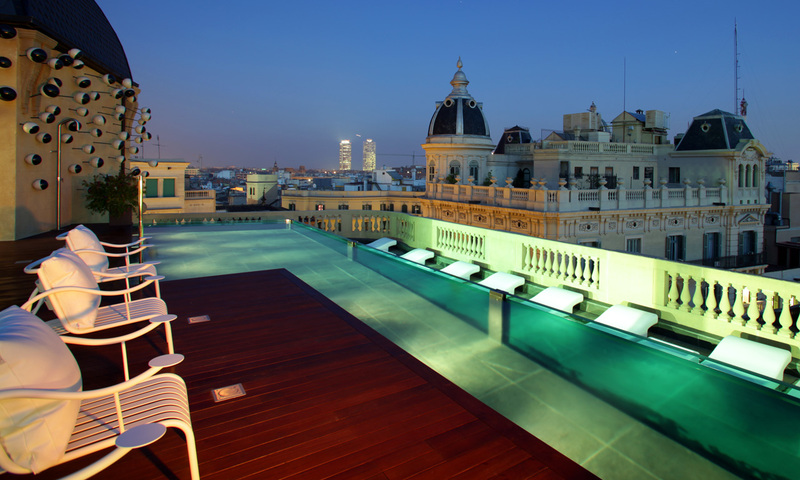 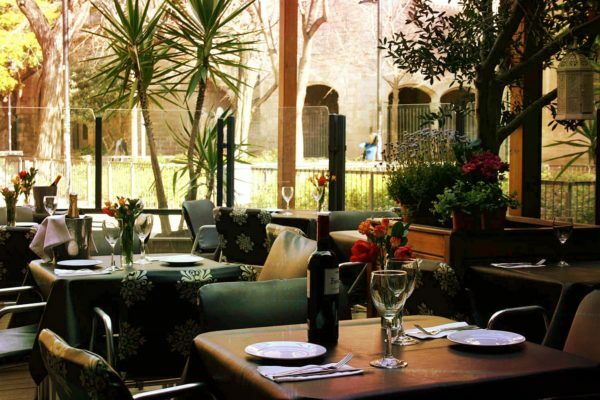 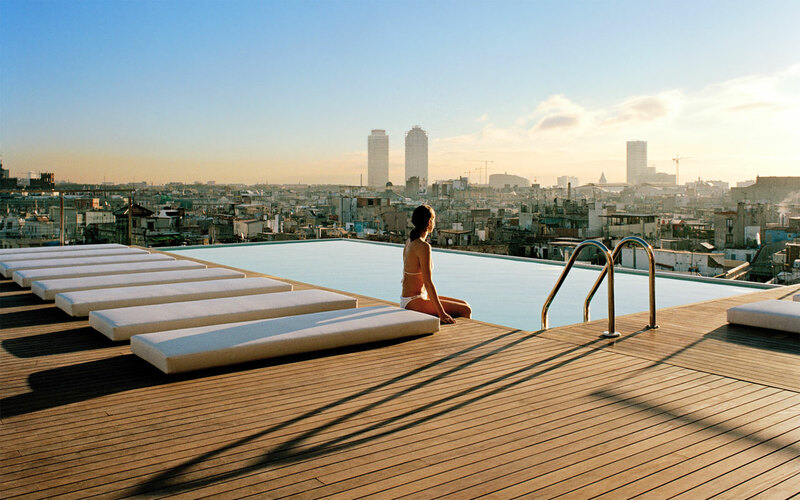 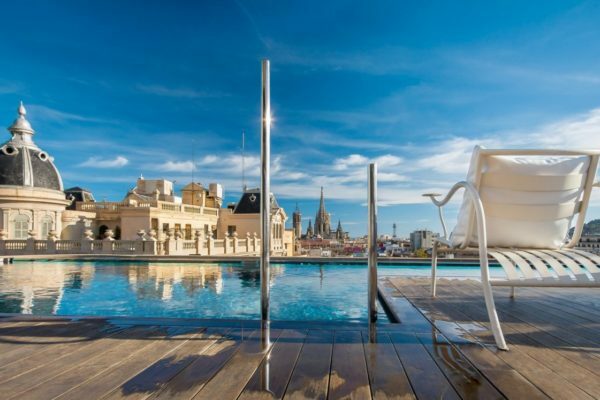 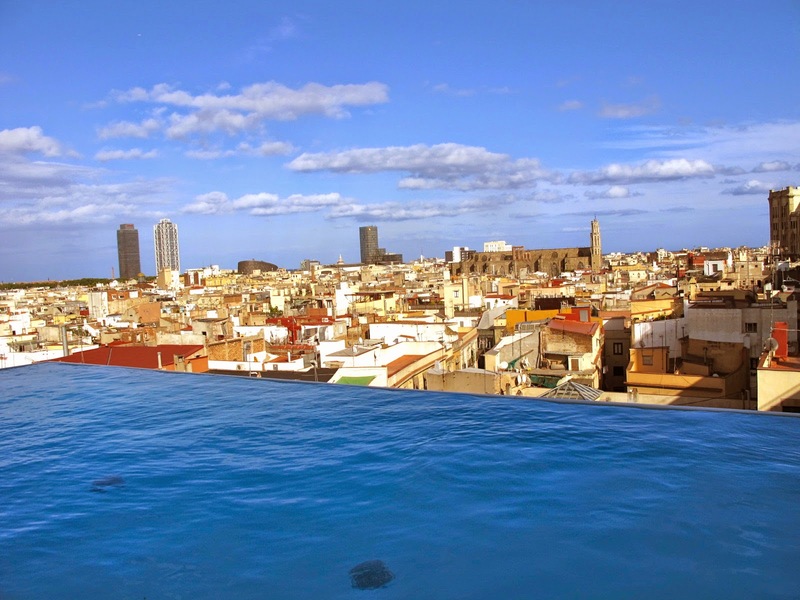 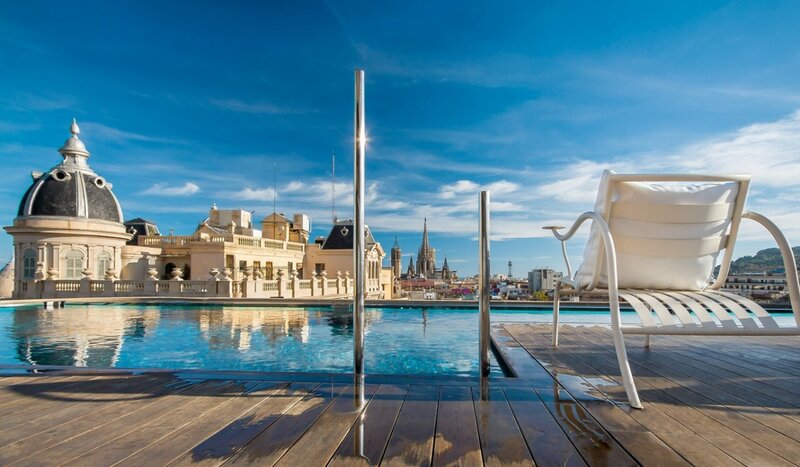 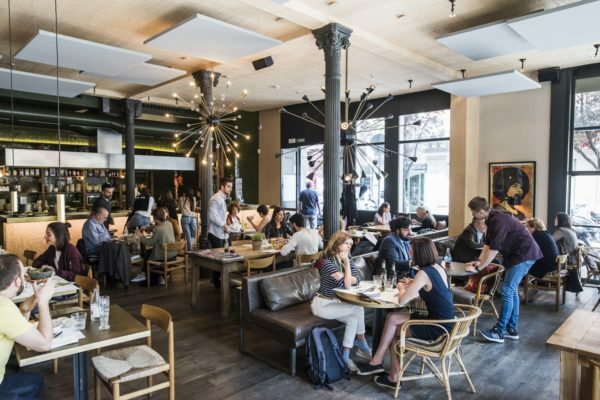 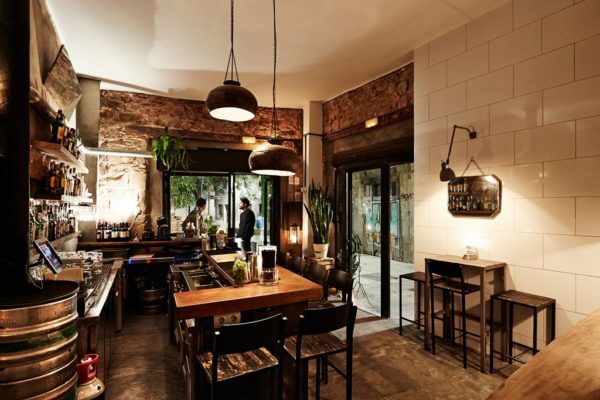 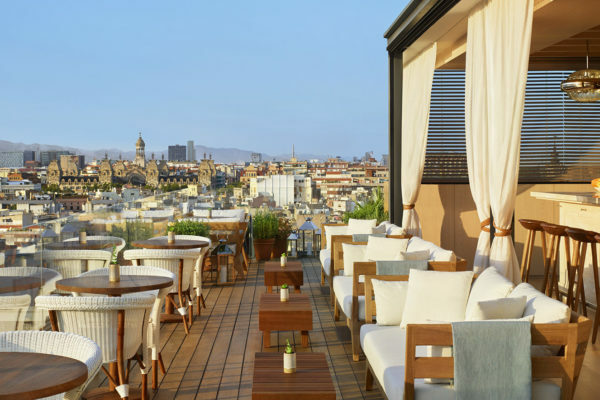 We have prepared for you a list of the best terraces in Barcelona, where you can relax, soar above the city bustle.